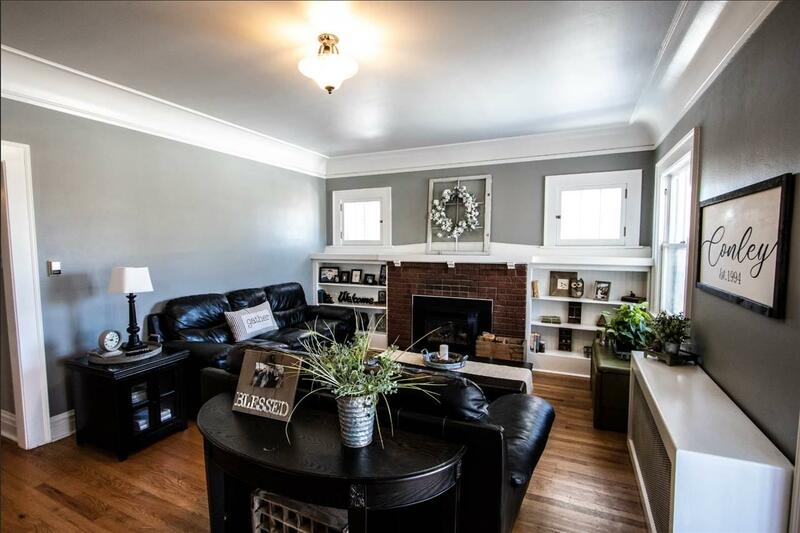 All brick ranch located in Caspers Big Tree area! ~This home comes with a 1-Year Home Warranty.~ Check out the **3-D Virtual Tour at www.REL247.com**. 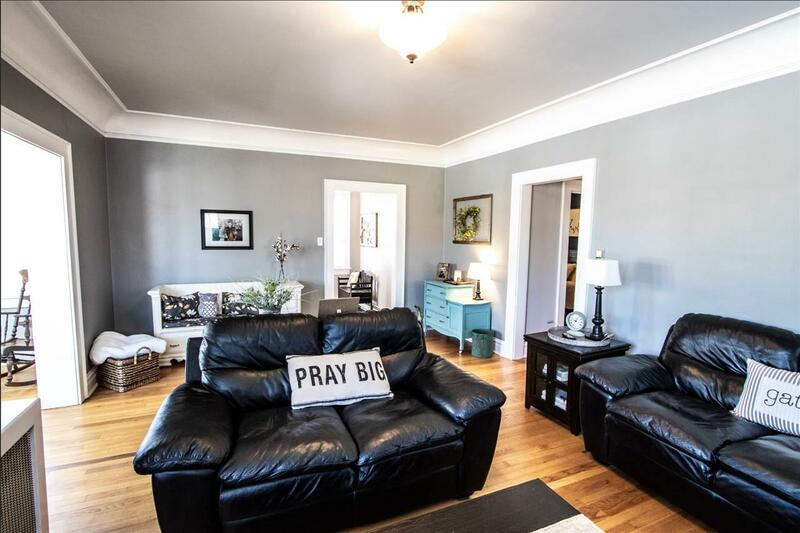 This downtown charmer has over 3000 ft.. Large living Room with a Gas Fireplace & Hardwood Floors. 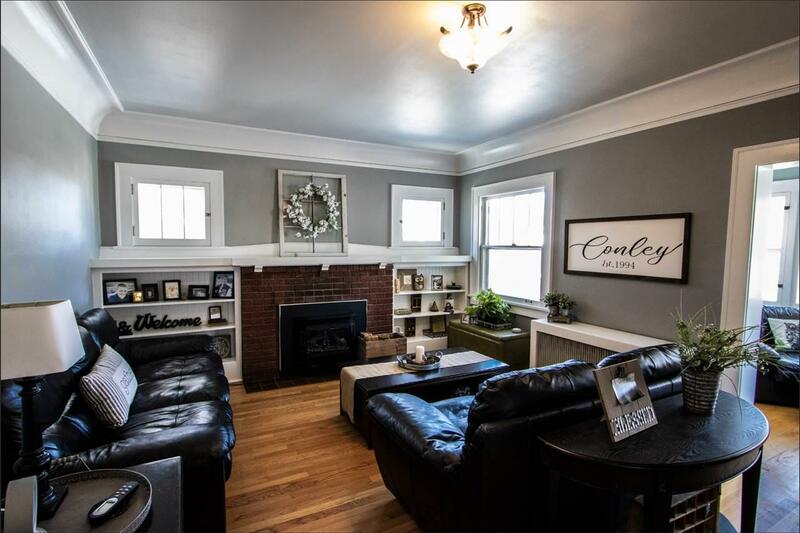 Vintage Built-Ins, Large Dining Room, Trim, Breakfast Nook, & tons of character! New Hot Water Boiler, Electrical, & Paint. 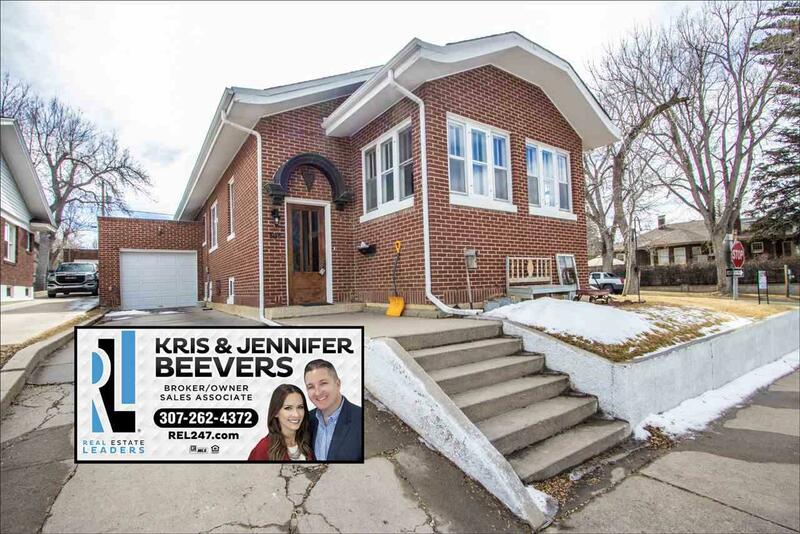 Call Kris & Jennifer Beevers ~ Real Estate Leaders @ 307-262-4372!